A conference to inspire the next generation of creative leaders brought with it fresh ideas and perspectives from a vibrant array of talent. "Women challenge the status quo because we are not it". The famous Cindy Gallop quote was front of mind at last week's energetic Creative Equals Future Leaders at London's LSO. None the least because Gallop delivered the quote herself in a passionate speech to an audience of future industry leaders. 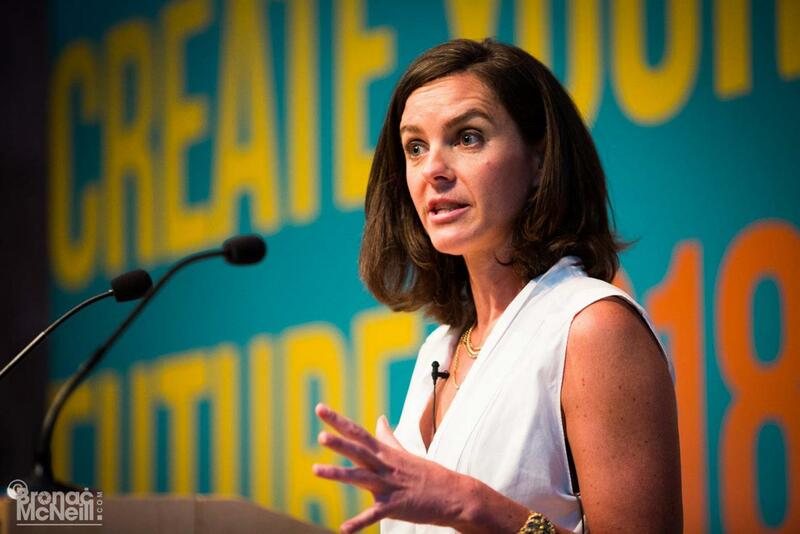 Gallop, who has taken to quoting herself such is her frustration with the glacial pace of change in the industry, held aloft a copy of the Sunday Times Rich List as she urged the audience, primarily made up of female creatives, to not just make the list, but create the female-led founding company in the future and "be the next Martina Sorrell". 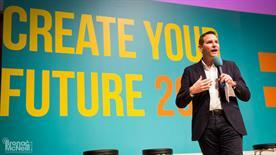 The lively conference showcased the passion and creative breadth of the industry. The speakers also afforded adland’s young female talent a glimpse of the possibilities for a positive move towards equality and inclusivity moving forward. This commitment to driving positive and tangible change in adland was not just evident on the stage but behind the scenes amongst the women who gave up their time to help make the event happen (pictured below). 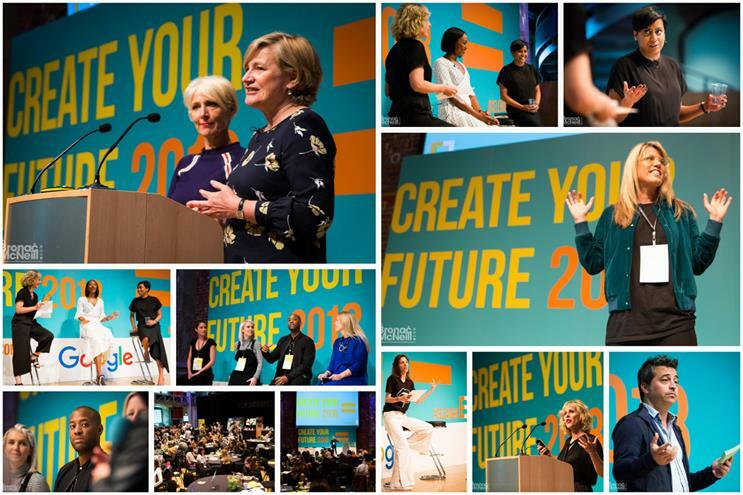 The conference was seeking to inspire the next generation of creative talent and take action on inequality in both the make-up and creative output of the advertising industry. Opening the conference, Ali Hanan, the chief executive and founder of Creative Equals, said: "As we rise up and take business critical roles let’s get different people from different walks of life around the table." 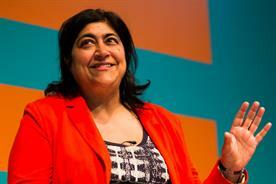 Hanan revealed that in the past 12 months Creative Equals have signed up 12 companies to its Creative Equality Standard. In the past 20 months the not-for-profit has provided three scholarships for women facing financial challenges, has trained 1,200 people, put 75 women through their training school and placed three returners into jobs. The advertising industry is looking for creativity in all the wrong places, according to Cindy Gallop, who said: "Why is every white male creative directors not falling over themselves to hire mothers. 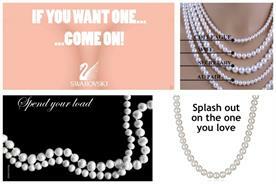 Our entire industry is about persuading people to do things they don’t want to do. They are extraordinary pools of creative resources." Gallop urged the audience to channel their frustrations into creating new-business models and creative work, saying: "Forget passion, find things you want to punch," adding, "what better use do we have for creativity than creating the world we want to live, work and be fulfilled in?" Courage and collaboration were also core themes of the day. 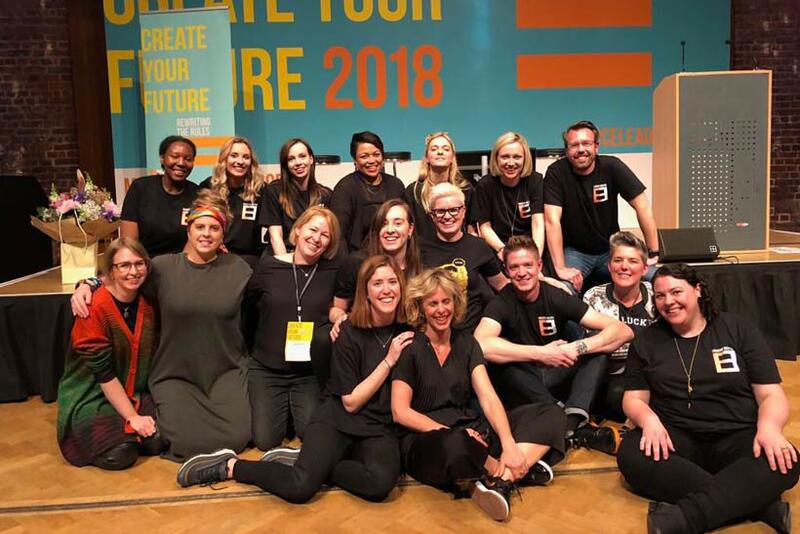 Jude Kelly, the artistic director of the Southbank Centre and the founder of Wow, urged creatives to be more courages and have a "compulsion for change". 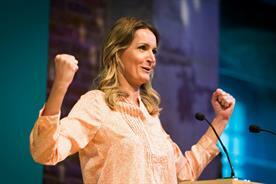 While Sophie Walker, leader of the Women’s Equality Party, said: "Now is not the time to compromise. Now is not the time to play by the rules. We didn’t write the rules they did. I became an activist because I was really be tired of being told that not having equal rights is my fault, that the only thing you need to do is to try harder." "If we are all so creative why are we chained to our desk five days a week selling butter?" 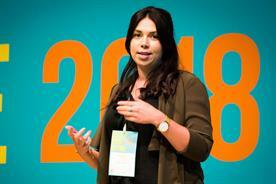 This was the question posed by Katie Carruthers, creative director at Digitas, who summed up the necessity of challenging the long-hours culture and presenteeism evident in much of adland. She added: "Living in London and working in advertising you get used to things that aren’t normal. I don’t want to work 24 hours a day I want to live my life." She went on to explain that she works a flexible four-day week at Digitas and that the agency also offer term-time only contracts. 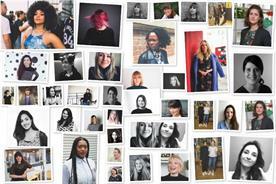 Nathalie Turton, a freelance creative director, who recently had a job offer retracted because she asked to leave the office at 5pm three days a week, said: "We need to get more women over 35 into the industry and encourage them to stay. Why is someone who is sat at their desk, probably scrolling through Facebook, any more present than someone working from home or working flexibly?" Lauren Morris, design director at Iris Worldwide, pointed to research from Digital Mums which revealed that seven out of 10 people want to work flexibly but only 12% have the courage to ask for flexure working. "An environment where people can feel comfortable to ask is crucial" she explained. 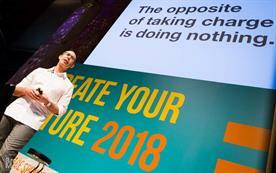 Trevor Johnson, director of global agency development at Facebook, shared how that the social networking giant had a programme called fuel, which is designed to tackle the challenge that comes with working hard and also creating and environment in which you can thrive in your life and support your family. He said that the industry is on "a path to change" as once people start exiting the industry "at scale" because of the lack of flexibility management will begin to take notice. "If you want more women on your teams. 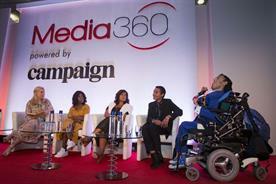 If you want more diversity then your working practices have to change. You need to be more flexible," he added. 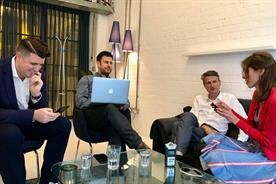 Difficult conversations were also in the spotlight; with speakers from both J Walter Thompson London, the agency that is currently more famous for its gender pay gap than its creative work, and Channel 4, both addressing their own shortcomings. Channel 4’s chief executive Alex Mahon (pictured above) described their gender pay gap as "unacceptable" and outlined their commitment to bridging it. She also addressed the discomfort surrounding salaries, saying: "Having done many salary negotiations it is clear that women often feel ashamed in asking for money. It is really important to ask for what we are worth." She added: "Get paid more: that money is there to provide for my family and i have no shame in asking for it." This theme was also highlighted by the launch of a new initiative launched by recruitment company Major Players which urges candidates not to divulge their current salaries. Gurinder Chadha, the director of films including Bend it Like Beckham, warned the industry is not seeing so much amazing storytelling, simply because business as it stands is not allowing those voices to be heard. She said: "If you want to see the world from our point of view, it means it is not your point of view. We need people in positions of power to see the merit in stories that are not their own". The business impact of allowing space for different perspectives was also a key theme of the day. Vanessa Kingori, publishing director at Vogue and Priya Matadeen, director of strategy and partnerships at Vogue, delivered a masterclass in the power of diversity in driving a business forward commercially and creatively. Kingori, who is the first female publisher in the brand’s 100-year history, pointed to the appointment of Edward Enninful as editor-in-chief as a game changer for the brand, which has placed diversity at its core. She said: "Diversity is not nice to do and almost philanthropic. My role is to show that it is actually good for business. For us it is about changing our teams slowly and properly and changing our content inside outside, not just ticking boxes." She pointed to what she calls the "Edward effect" of going to newsstands and seeing covers of brown girls, she added: "But what about the harder conversations, what are the things we don’t know we want to see? I am a huge advocate of true inclusion and I recognise how much work we still have to do." The importance of representation was also emphasised by Nishma Robb, marketing director at Google, who asked: "How can you feel that you belong if you’re unable to see yourself?" Robb pointed to research analysing 214 magazines, which showed less than 10% of magazine covers feature a black of Asian person on the cover. She added: "Showing that sense of belonging and that we all belong is crucial, through advertising and creativity can break the stereotypes." The power of empathy was another key theme of the day, as Wow's Jude Kelly, who noted: "Enragement takes you quite a long way, but love can take you further." While the Women’s Equality Party’s Sophie Walker challenged the prevailing masculine stereotypes of women in business and the myth of the "strong woman". She urged the audience to ditch thIs stereotype and instead be the leader you want to see. "Do not think you have to grow a thicker skin, I am all for thin-skinned empathetic types," she explained. Walker believes a male-dominated notion of what constitutes strength is incredibly damaging and urged women not to succumb to it. She shared with the audience the fact that she often gets schoolgirls writing to her, asking: "How can I be brave?" Yet, as she explains, "it is easy to be brave in a world that works for you". "The world is not built to fit women. If you are asking yourself to be brave you already are, for you are prepared to make yourself known in a world that wants to make you feel uncomfortable and know your place," Walker added. For the women at the Creative Equals’ Future Leaders conference, you couldn’t help but leave with the feeling that they did "know their place" exactly. A place that will not be reached by simply climbing the corporate ladder, but by ushering in a new era of creativity, inclusivity and empathy of their own creation.